Isn’t sleep the best? I believe it is and I’m sure you agree. Let’s convince all the tiny people of this, shall we? It seems that not all of them received the memo. 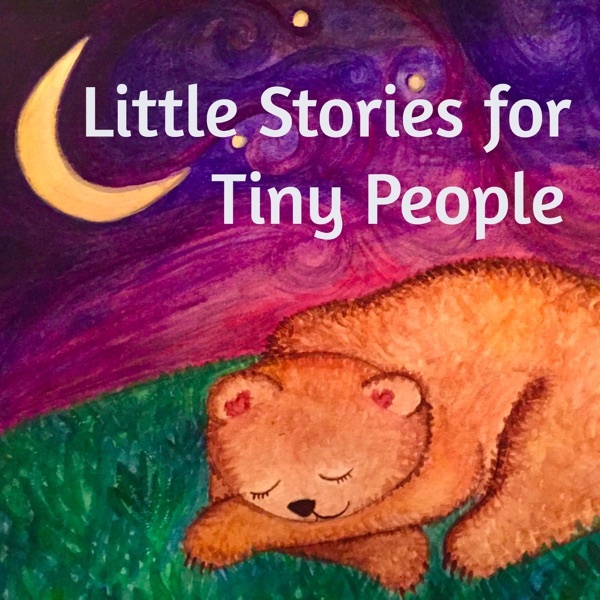 This story features a little lamb who learns some habits that help him get more sleep. Obviously, this process involves a magical train ride. 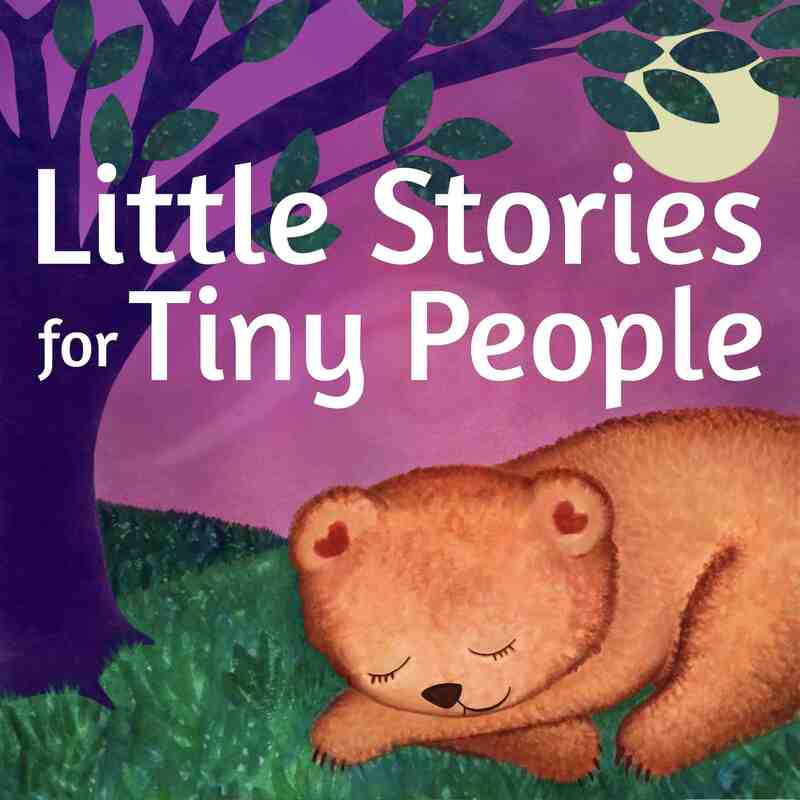 My tiny people already love this story and I hope yours do too.